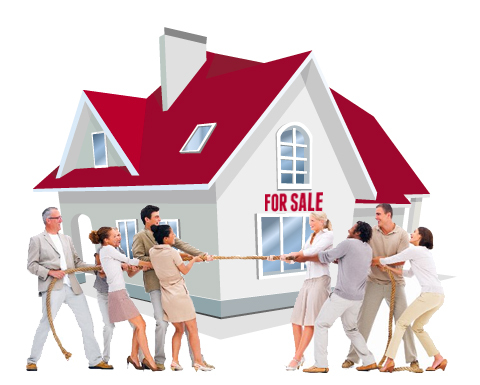 The Real Estate Council of Ontario indicated that home buyers are increasingly OK with participating in bidding wars. One of Toronto’s most successful Realtors is supporting the registrar of the Real Estate Council of Ontario (RECO) in arguing homebuyers are taking the all-but-ubiquitous bidding wars in stride. Richer said the market is running smoothly, judging by the complaints that the not-for-profit corporation receives. He said he doesn’t know of any clients disgruntled by bidding contests. One Toronto area Realtor agrees, adding that it would be difficult to regulate such things as how much a seller wants to list their house for. When it comes to holding off on offers, however, Davis says the practice gives prospective buyers the opportunity to visit the house and weigh its affordability. “I think the whole process of setting a date for offers is not only to create a bidding war,” she says. “It is to allow the property to have some time to be exposed to the buyers who might want to see it. But, just holding offers will not ensure multiple bids.